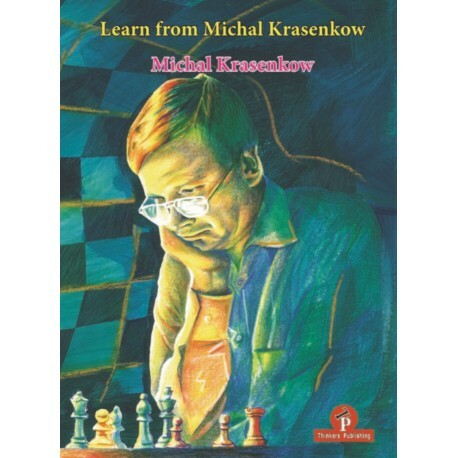 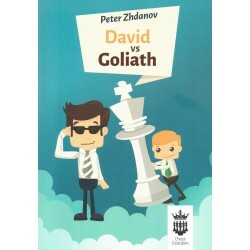 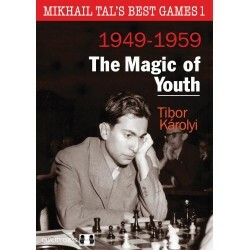 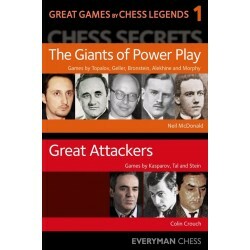 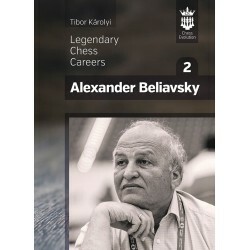 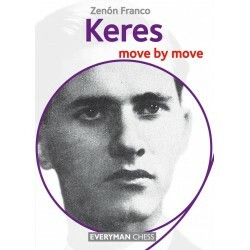 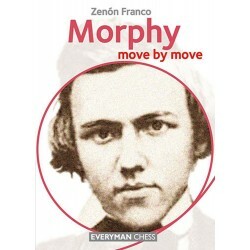 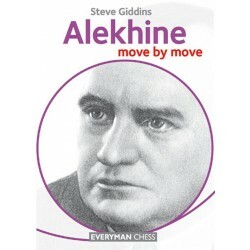 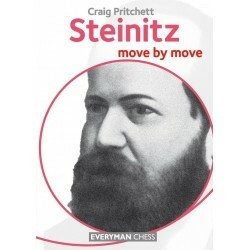 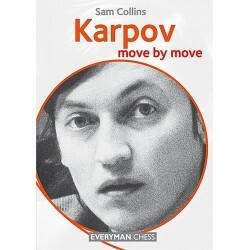 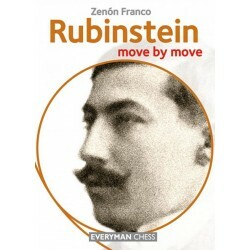 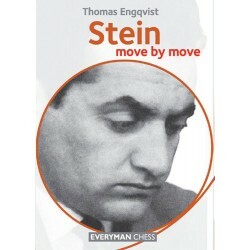 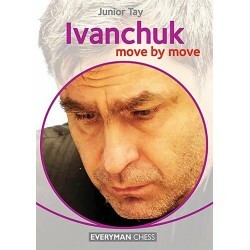 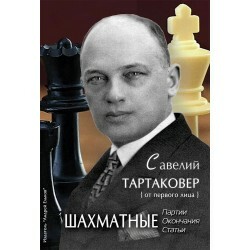 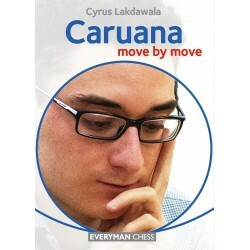 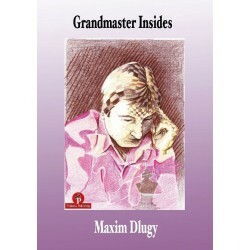 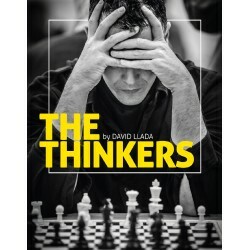 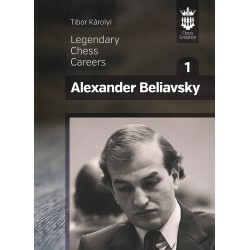 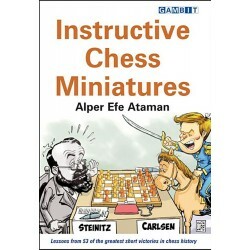 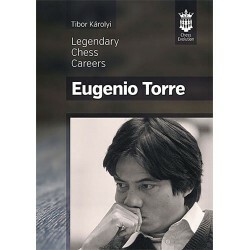 A lot of these games are interesting and instructive, and studying them will definitely help any player to get new expertise, learn new ideas and therefore improve their chess skill. 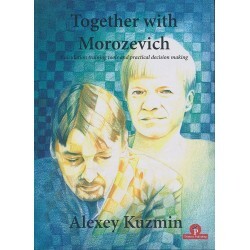 This book is divided into three chapters. The first part is a brief description of my life and career. 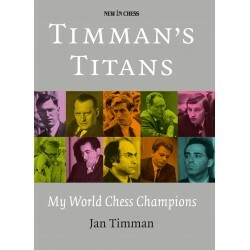 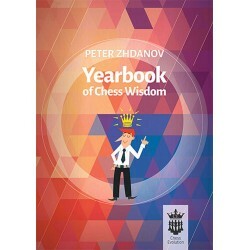 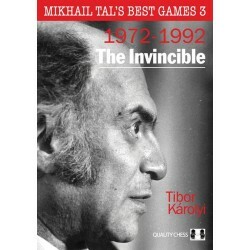 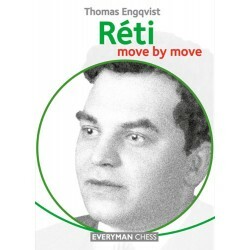 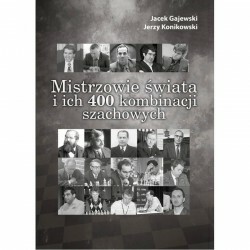 The second chapter includes 54 of my most memorable victories grouped by their main contents (tactics, attack, positional play etc.) 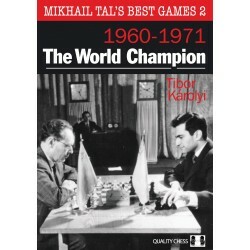 while in every section games are arranged in chronological order. 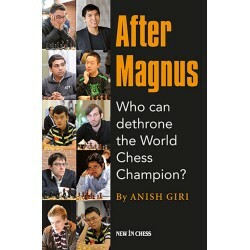 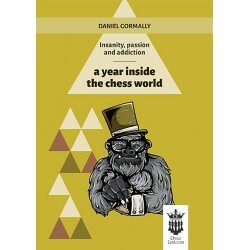 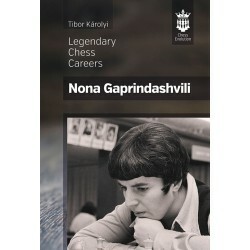 The third chapter is specifically devoted to endgames and contains analyses of the 12 most interesting, often amazing endgames, I had in my practice.